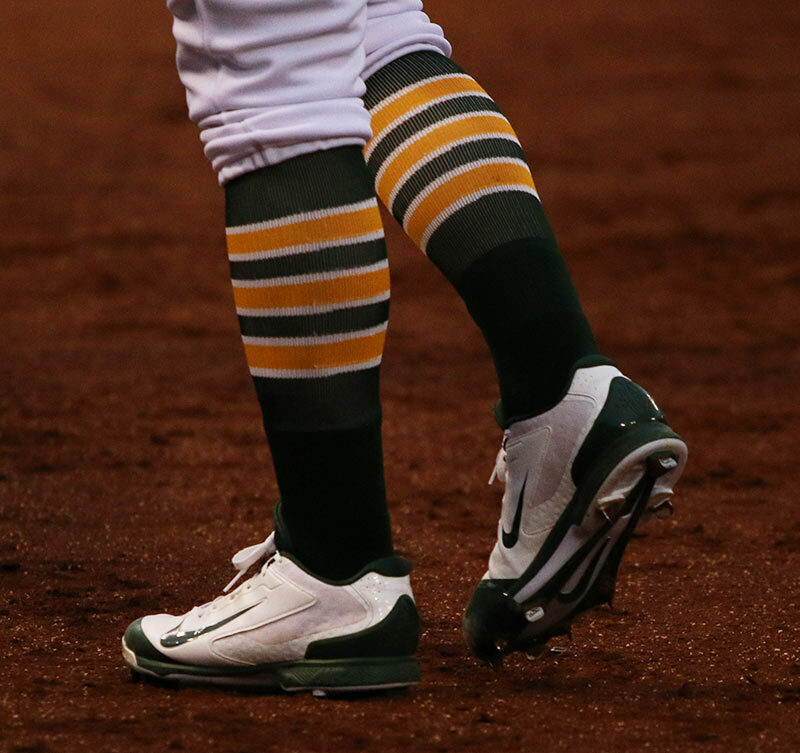 Sonny Gray wears a green/white version of the Nike Air Huarache Pro Mid. His cleats are available at the link. 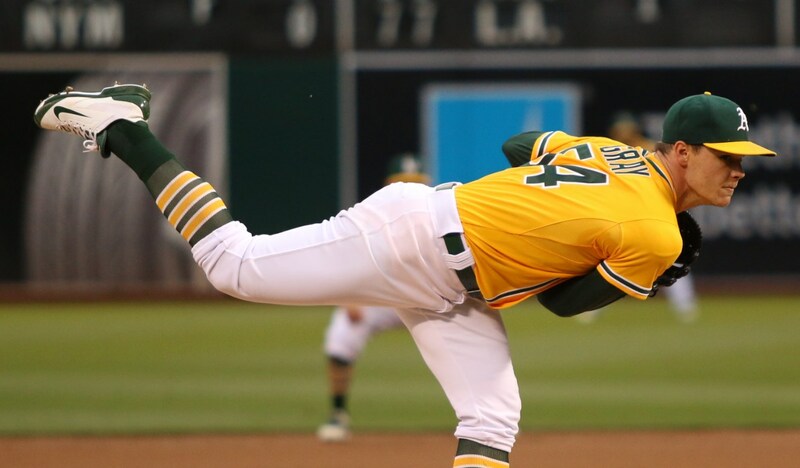 Categories: Sonny Gray, Gear, Cleats, Pitcher, Oakland Athletics.